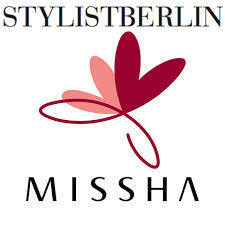 In January, stylistberlin launched a cooperation with Missha Germany, the German branch of the Korean cosmetics and skincare brand Missha. They sent over six different types of sheet masks and samples, which were given to the stylistberlin readers. The first winner of one of the two stylistberlin x Missha packages who was picked via instagram just send in her review of the Missha sheet masks! The smell is really nice, no burning while wearing the mask. “I cut this open to prevent spilling. 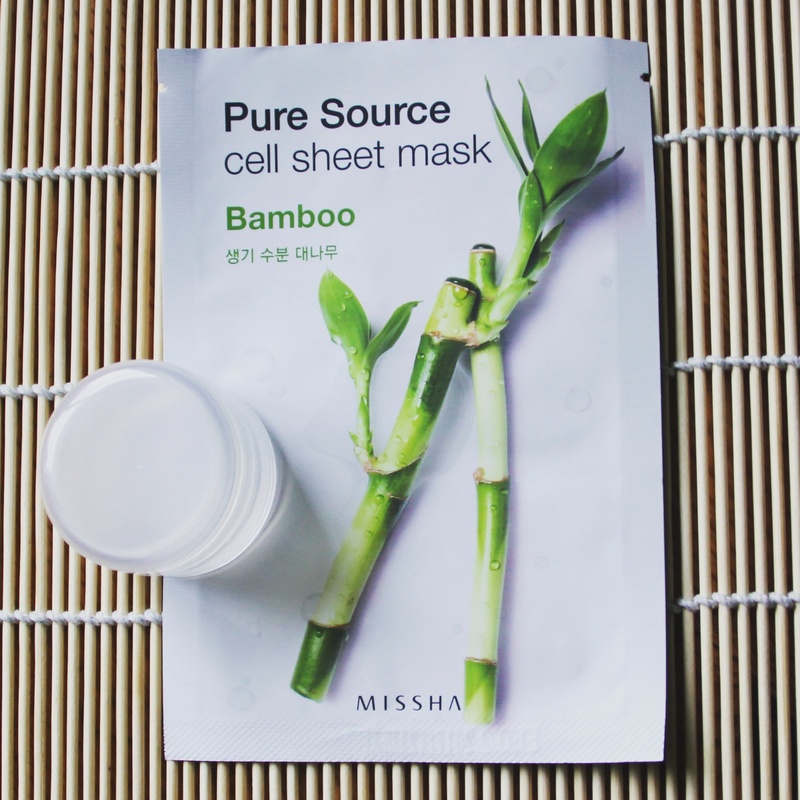 This sheet mask promises to moisturize dry skin. It fits pretty well. After putting the mask on my face I put the leftover essence (~8ml) into a small 20ml container. The smell is really nice, no burning while wearing the mask. After leaving the sheet mask on for 20 minutes, most of the essence was absorbed and my skin was moisturized enough. Oily skin parts also had no issue, no breakouts. Dry skin parts needed some extra moisture a few hours later, though. 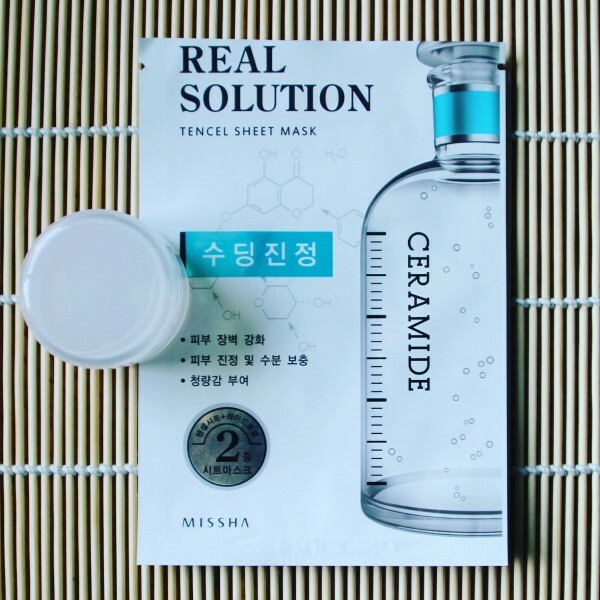 “This sheet mask is a hydrogel-tencel sheet mask. It is really slippery, so you need to be careful when you’re taking this out of the packaging. It fits okay, the hydrogel feels cooling and soothing. So the promise of soothing exhausted skin is kept. To avoid dripping, just press it on lightly, it won’t fall off easily thanks to the hydrogel coating. Second mask of the @stylistberlinpackage, more reviews will follow. “It fits okay, no dripping while wearing. I took it off after 20 minutes. Oily and dry skin parts absorbed the essence without being sticky afterwards. No burning, no breakouts. This mask promises to make your skin moist and glowing. It kept its promise, though very dry skin may need some extra moisture. It left a subtle and natural glow right after taking it off. Oily skin parts also didn’t look greasy – yay! This is another sheetmask from the@stylistberlin package. 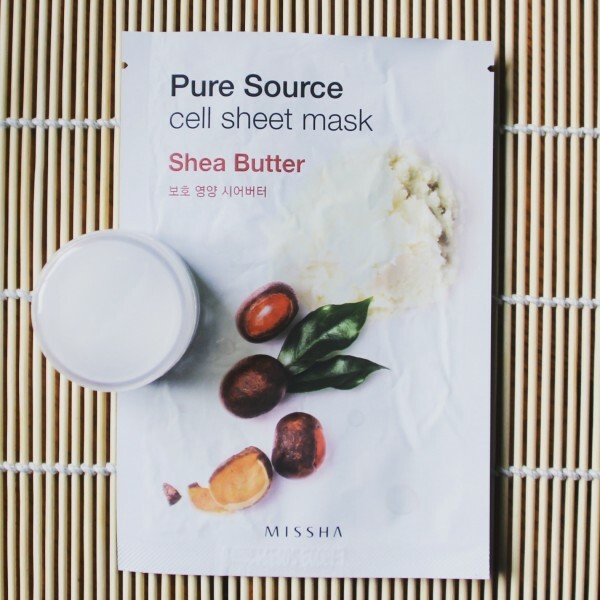 The masks were provided by Missha Germany – check out their website for special offers and subscribe to their newsletter for discount codes!